At Cremation Advocates by Putnam, we pride ourselves on being part of the community and giving back. As such, we surprised Sandra Gaylon, the founder of Operation Exfil, with a surprise donation at our Open House and Ribbon Cutting on Friday, February 2, 2018, and challenged the community to help make her vision a reality. 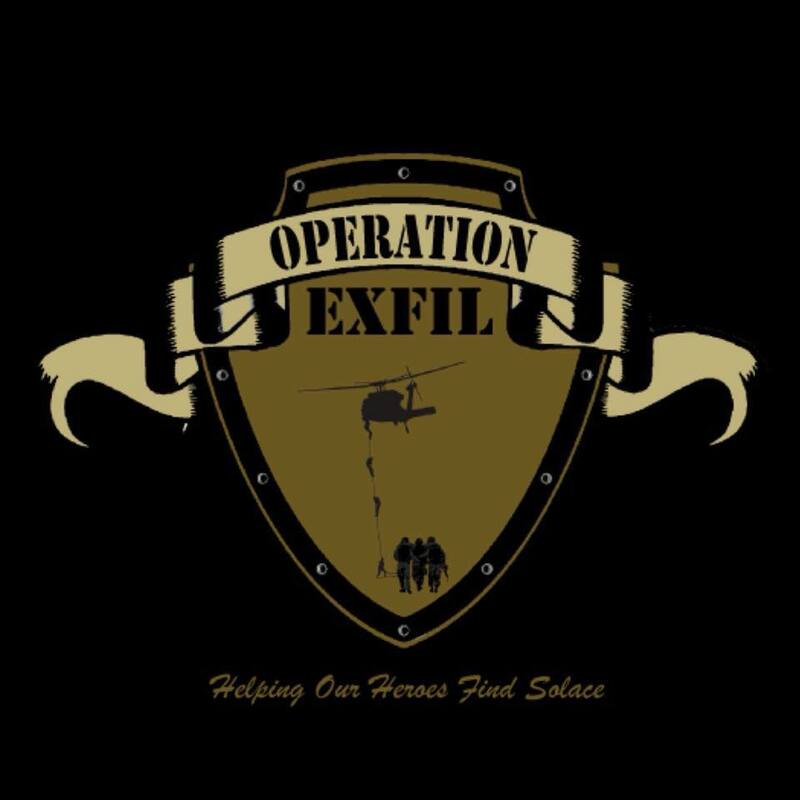 Operation Exfil is a project in a fiscal sponsorship agreement with Packsaddle Fellowship, a registered 501(c)(3). This allows the project to begin fundraising while building the organization. The goal of Operation Exfil is to assist combat injured veterans and their families to find solace through rest and recreation activities. While emphasis will be placed on those with PTSD, Operation Exfil will strive to serve all eligible combat injured veterans. All retreats and services will be FREE to participating Veterans and their families. What sets this organization apart is that we will serve the entire family, and not just the Veteran. Operation Exfil is in the start-up phase. A property has been identified and we have set our initial fundraising goal at $2 million.